My Glory Was I Had Such Friends soon be a limited TV-series on Apple+ . . .
starring Jennifer Garner, produced by JJ Abrams! Here's a peek at the phenomenal star of the show and, well, me—(executive producer and author). 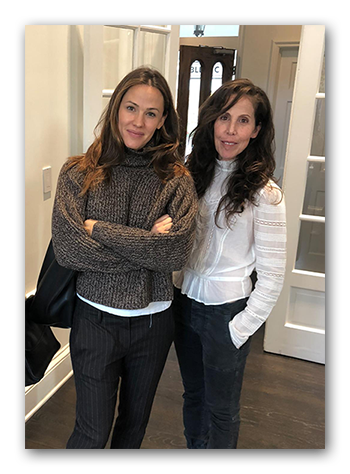 Jennifer Garner is as intelligent as she is lovely and talented—there is no actor I'd rather have play me in this TV series. Exciting times! Amy Silverstein's new heart—received when she was 25—beat strong for twenty-six years, far longer than its ten-year prognosis. Then, as her steadfast heart failed, the acclaimed author of Sick Girl was hospitalized, and her friends crossed the country in shifts as she waited on the precipice for a life-saving heart transplant. 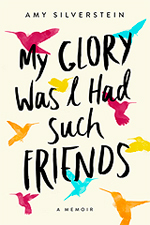 My Glory Was I Had Such Friends is her powerful, inspiring story. “We were grown daughters all, some mothers of high school or college kids, a few of us seasoned career women. We had become our middle-aged selves. Our wisest, steadiest, most powerful selves yet. And we discovered a new best in ourselves together because I was dying, really dying this time, and we weren’t twenty-five anymore.” In her new book, My Glory Was I Had Such Friends, Amy Silverstein tells a once-in-a-lifetime story about the power of friendship and the resilience of the human spirit. "There’s a special air around crisis that makes true intimacy possible in ways that daily life rarely does. Amy Silverstein has tapped into that moment with a cast of women who will make you pine for your nearest and dearest." 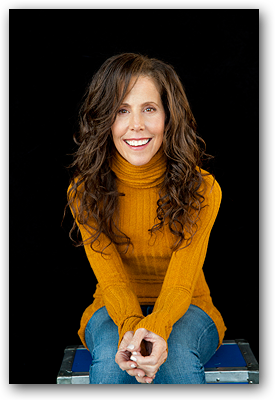 Author, attorney, and speaker Amy Silverstein was a vibrant, energetic 24-year-old student at NYU law, when she learned she had a failing heart; suddenly, it was heart transplant or die. Her first book, Sick Girl, published in three languages, is a bold, unforgettable self-portrait and a keenly observed, wryly humorous look at life-threatening challenges that won a "Books for a Better Life Award" and was a finalist for the Border's Original Voices Award. She has written articles for articles for SELF, Prevention, and Glamour magazines. 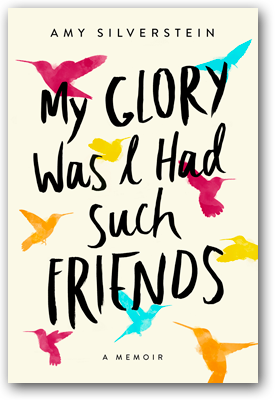 Her remarkable, intimate memoir My Glory Was I Had Such Friends is now available. Site design © & maintenance by xuni.com. All content © 2007-2019, Amy Silverstein.